Last night, Nintendo held a Direct event to ostensibly showcase its upcoming online service. 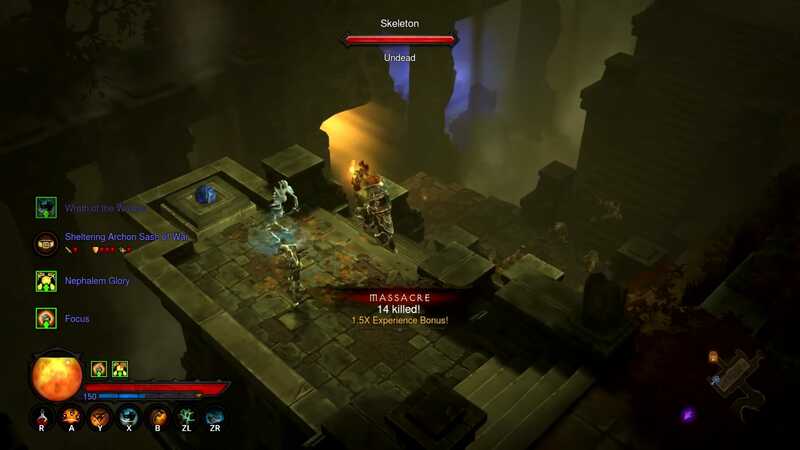 However, the company dropped a surprisingly huge number of game announcements. Here’s what you might have missed. Nintendo Direct events tend to be a bit of a mixed bag, sometimes featuring a few minor game announcements, sometimes dropping huge bombshells. 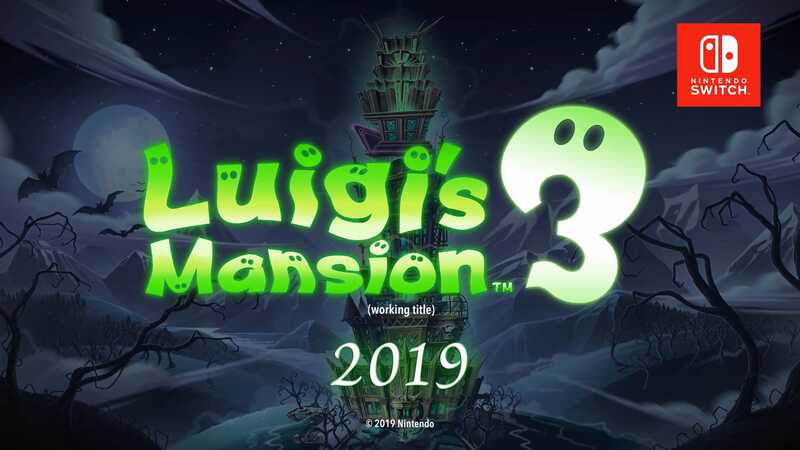 Yesterday, we got a bit of both, when at the very beginning of the event, Nintendo casually announced that Luigi’s Mansion 3 will be coming to the Switch in 2019. The company didn’t stop there, though. They also announced a bunch of other games. 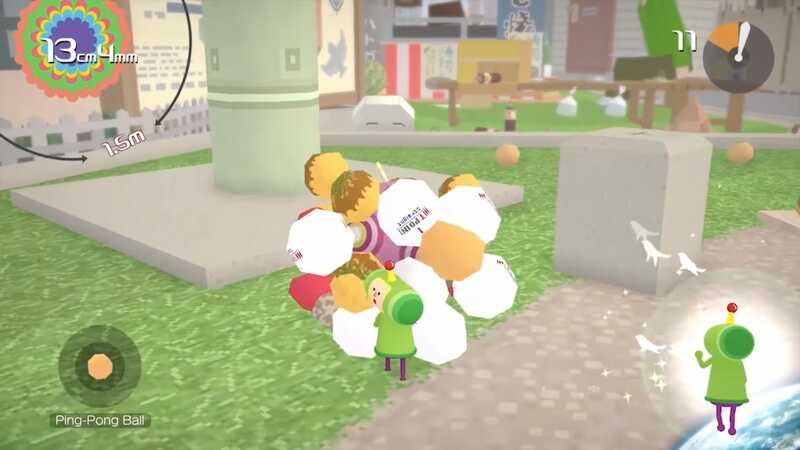 Katamari Damacy is a fun and weird game where you play as an ever-growing ball of stuff that rolls over other stuff to add it to your own monstrous body until you’ve consumed everything that is. Sort of. It first came out as a PS2 game back in 2004, but now it’s getting an HD remake and coming to the Switch. This new version will also support motion controls and the Joy-Con’s HD rumble feature. It will be available as a digital download on November 30th, with a physical version coming to stores on December 7th. 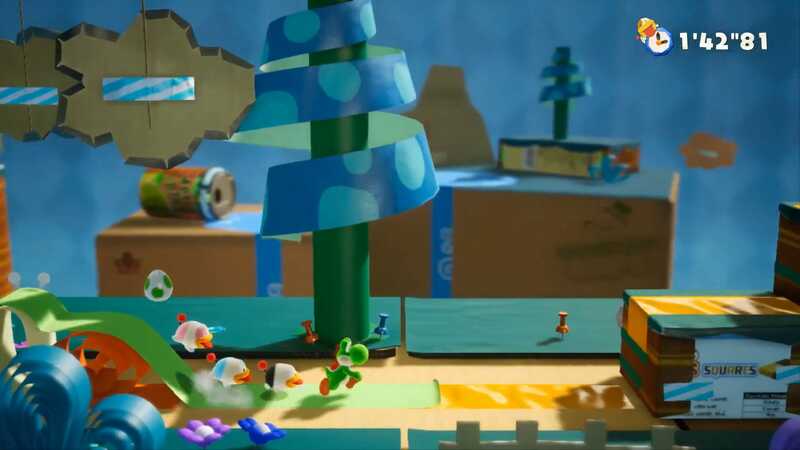 Until recently, we’ve only known this adorable Yoshi game as Yoshi, but now it finally has a proper title: Yoshi’s Crafted World. Pre-orders have already been available since back when we thought this game might come out in 2018, but we know that’s not the case now. The game will drop sometime in 2019, though we still don’t know exactly when. Nintendo is getting some mileage out of all those old Wii U games that most people couldn’t play because they didn’t get a Wii U. This four-person side-scrolling platformer is dropping on the Switch on January 11th. The Switch version will also come with two additional characters, Toadette and Nabbit. 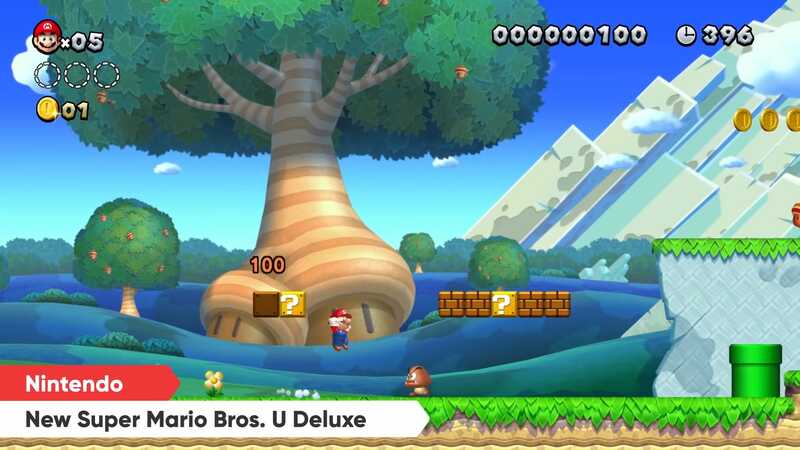 You’ll also get Super Luigi U as part of the package.